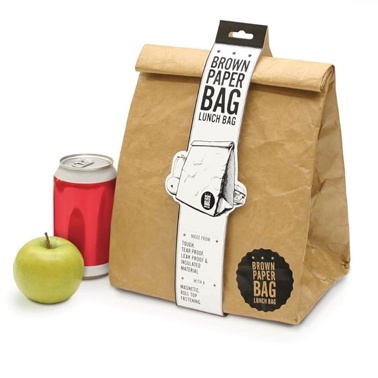 Brown Paper Lunch Bag references the iconic American tradition of taking your lunch to work or school in a paper bag – but Luckies of London have updated this classic by making it durable, reusable and insulated. Making it the ideal picnic companion or road trip buddy – keeping food and drinks hot or cold! 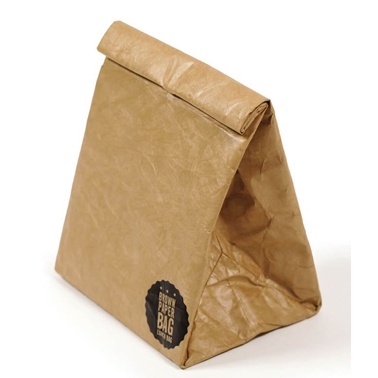 Brown Paper Lunch Bag is made from a tear-proof brown material on the outside, and a tough, durable, leak resistant, insulating material called Tyvek on the inside, which means that unlike the paper ones, it won’t split in the rain or let its contents fall out of the bottom. 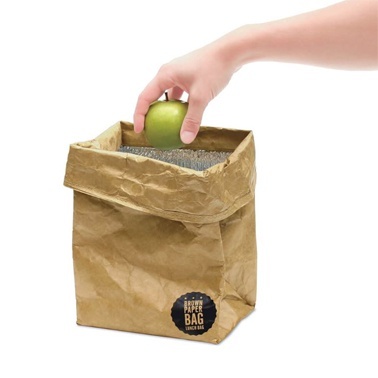 Plus, it has a sturdy double magnet so that once your goodies are inside you can fold it down so its shut tight and your grilled sandwich won’t lose any heat or your fruit juice stays nice and chilled.